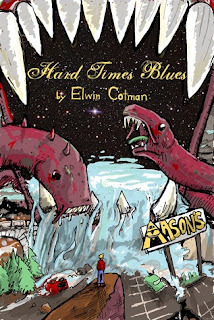 Zombies, elves, hobos, Martians, and dragons; musical ghosts and sorcerous retail managers wreak havoc in HARD TIMES BLUES, another trip through the dreamlands, courtesy of Elwin Cotman. These five lyrical and satirical fables look at the lives of the dispossessed through a fabulist lens. Drawing inspiration from the Gothic, the pulps, rock'n'roll, the Book of Revelations, and anime (to name a few), Cotman continues to redraw the map of the American fantastic.Hard Times Blues by Elwin Cotman is a collection of five stories in which people seem to find trouble and then can’t manage to get out of it without making a few bad, or in some cases, terrible choices. The Elvis Room is the story of Ren and Lindsay, who are train hopping their way across the country and trying to get out of the rain for a bit. In the process, they discover that a camera, the Elvis Room, the Fairy Dance and a host of other characters not only turn things upside down, but sideways. Pulp is a short piece, full of history, paper and is more stream of consciousness than an actual story. Even though it's short, the few pages are include talk of words, class inequality and corruption. Revelation of John is formatted like a tale out of the Bible, and includes a 'demon wind,' senators and four riders who are the Horsemen of the apocalypse. It's a story about a man, an apocalypse and a lesson that some learn better than others. A Song for the Yellow Prince features a girl with 'something of the witch to her' and the brother that helps her carry out schemes. Graveyard Shift opens with a quote from 'Empire of the Necromancers' by Clark Ashton Smith and continues with the Careerist Vault and the god of entropy. 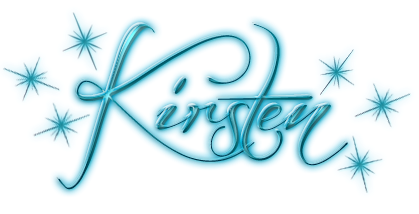 In each of the stories, the author gives the impression that these characters are going to end up in trouble and either find it through apathy or by actively seeking it out. Definitely not a lighthearted read, but in terms of character studies where fantasy and the faceless horror of inevitability come together, it’s worth checking out.